Highly responsive shoes with a women's-specific design. The energy-fueled ride of our most responsive running shoes gets optimized for a woman's foot and stride. 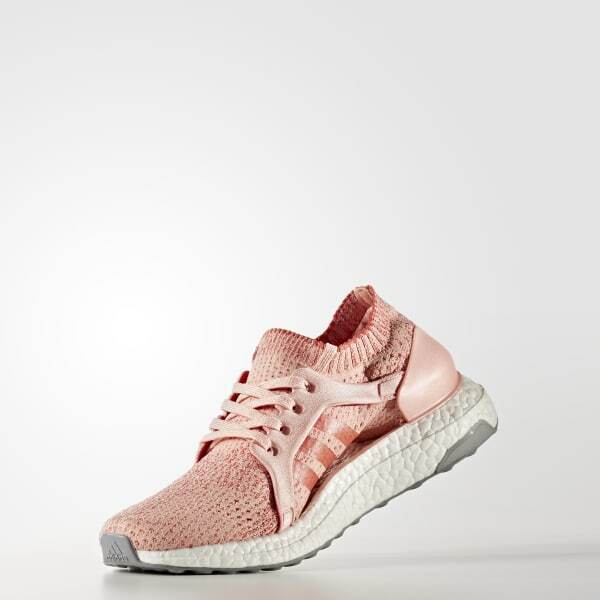 The boost™ midsole in these women's running shoes absorbs the force from your footstrike to release it for push-off. 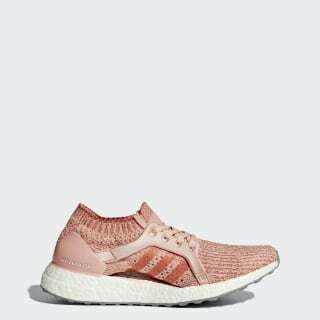 An adidas Primeknit upper, adaptive arch and heel counter deliver support, comfort and stability.